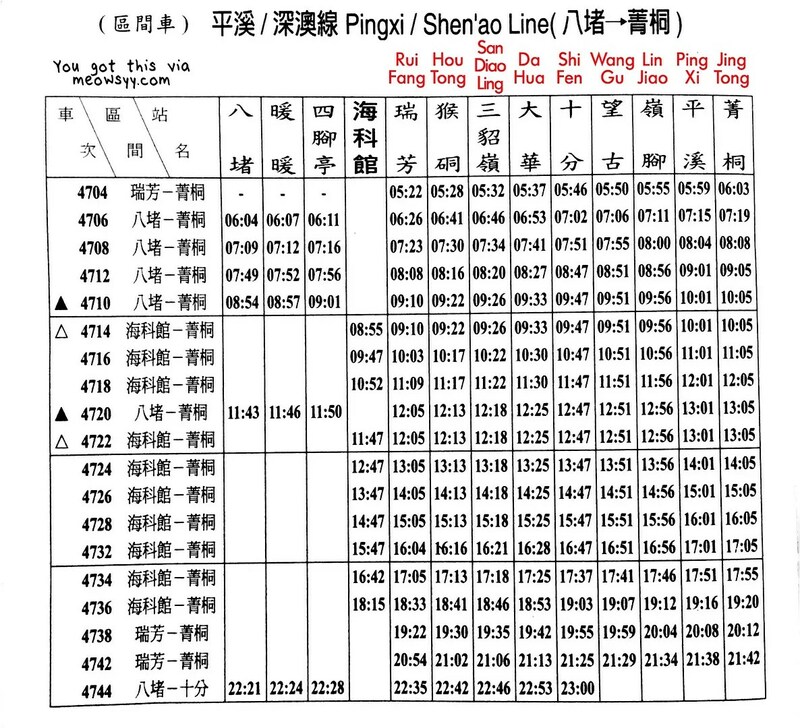 Prior to my trip, I searched high and low on the net for a map and timetable of Ping Xi line and I could not find them anywhere. From Taipei Railway Main Station, purchase a ticket to Rui Fang to switch trains. While you can purchase tickets on the day of, the recommendation is to purchase a day ahead so as to get reserved seats. The train ride takes about 30 minutes or so and costs approximately SGD3-5 maybe? 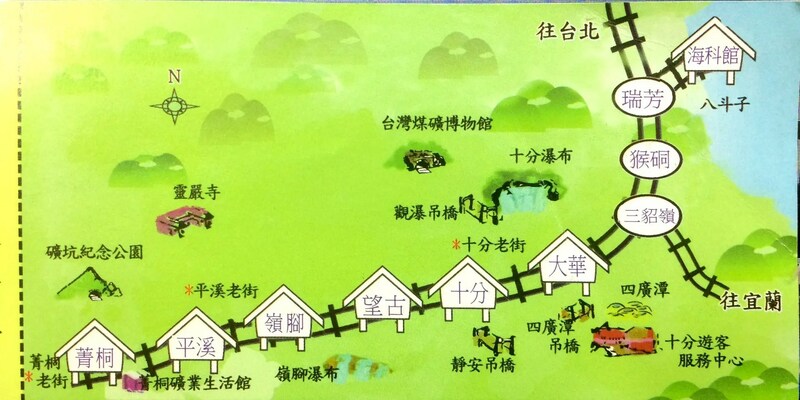 At Rui Fang, you will switch to Ping Xi line. The tricky thing about Ping Xi line is that the trains run infrequently. There is only one train that comes every hour. If you miss that train, you’d be stuck at that station for another hour. Try to be there at least 5 – 10 mins early. 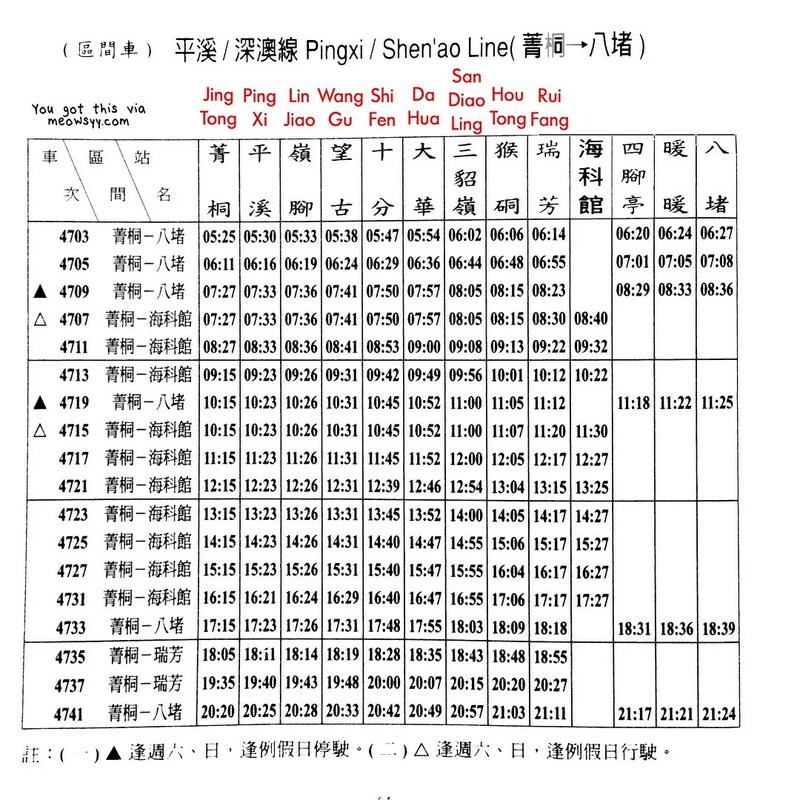 No idea how to read the Chinese characters and want the Ping Xi line timetable? The timetable is quite self-explanatory. Look at the timing at the station, that is what time the train will depart. The trains are punctual, you can start boarding usually 5-10 minutes prior. P.S. Click the image to download. Isn’t it cliche to say time flies? It’s been a year of practising yoga for me since I started my journey last Christmas eve, 24 Dec 2015. I purchased my first membership on KFit. 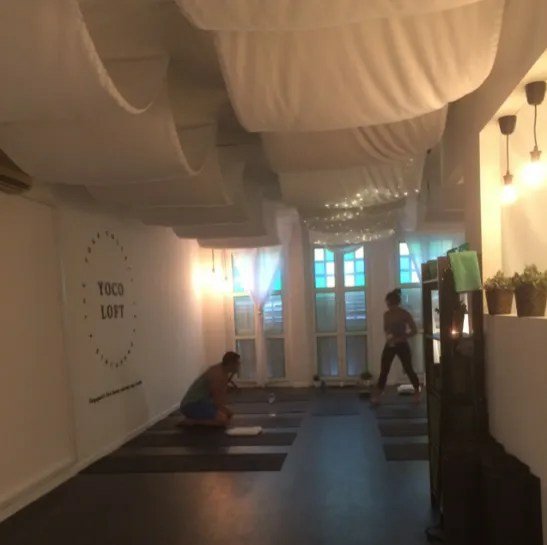 My first class was a Hot Flow class at Space & Light which has sadly closed down and moved into Como Shambhala. Then in Feb, KFit implemented a 10-class limit per month which saw me hopping over to GuavaPass in March 2016. It’s easy to start something new but the challenge comes when you try to keep it going. My method was to incorporate class into my daily routine. I would normally book a class on the day of or the previous day when my plans for the day firm up. The first cycle of your membership is probably going to be the most exciting and research intensive. There are so many classes to choose from, the large variety can be overwhelming. It takes a couple of months to settle into the groove. Once you know your favourite studios, it’s a matter of building up a routine that you’re comfortable with. I like to schedule my classes for the early evenings mostly so that there is still leeway for dinner appointments. I thought, hey, I’m used to dance training, yoga can’t be that tough. I was surprised at how hard yoga is. Even now, every class is still a challenge for me. Initially, I had difficulties just sitting through the simplest breathing exercise. My nose was itchy, I needed to fidget and my mind wandered. Then it was about the stamina of lasting through the class and not giving up on myself. My favourite classes are flow and power classes for the smooth transitions and dynamic holds. This is probably my favourite aspect about GuavaPass: the ability to studio hop at ease without the financial strain needing to purchase multiple packages. 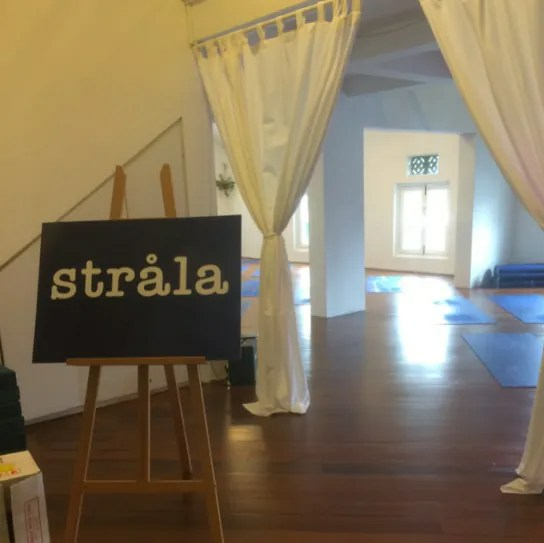 At this point, I can’t imagine needing to commit to a single studio because I enjoy many different instructors’ classes: flowing with breath at Strala, toning it down with Stretch Flow at YoCo Loft and stretching it out on the Yoga Wheel at Level. Amidst all the worries, yoga was probably the thing that kept my mind calm and at ease. When I step on the mat, it is an hour of solitude and absolute presence I am dedicating to myself – something I need to balance out the chaos. I try to hit 3-5 classes a week so as to maximise my membership and also that, I felt this was the most optimum number for me. Any lesser and I’d feel like I can’t keep up with the flow. I hope to keep my Vinyasas going and start to challenge myself by going for more intermediate and inversion classes. It’s been almost a year of going to classes solo, I also want to try to make a few yoga friends in the new year – how nice it’d be to have someone to grab dinner (or help me snap pictures). For a full review dissecting the subscription passes, read my Fitness Subscription Pass – KFit vs GuavaPass. I am not sponsored nor endorsed by either, I have tried both subscriptions and I am currently on GuavaPass. GuavaPass: Each new member gets $40 off their first month with a referral code. KFit: Every new member gets $10 off first purchase. Please key in the promo code if the referral link does not work, there have been technical issues before but keying in the promo code will work. P.S. Drop me a note at hello (at) meowsyy.c0m if you’ll like to find out more about the exact discount as referrals tend to change very frequently. 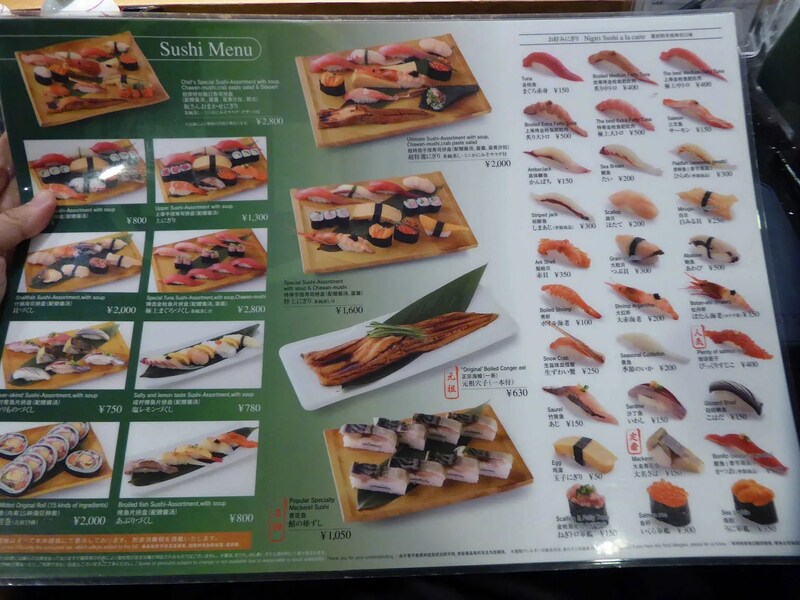 As compared to Iwasa Sushi, Midori Sushi veers onto the more commercial side. 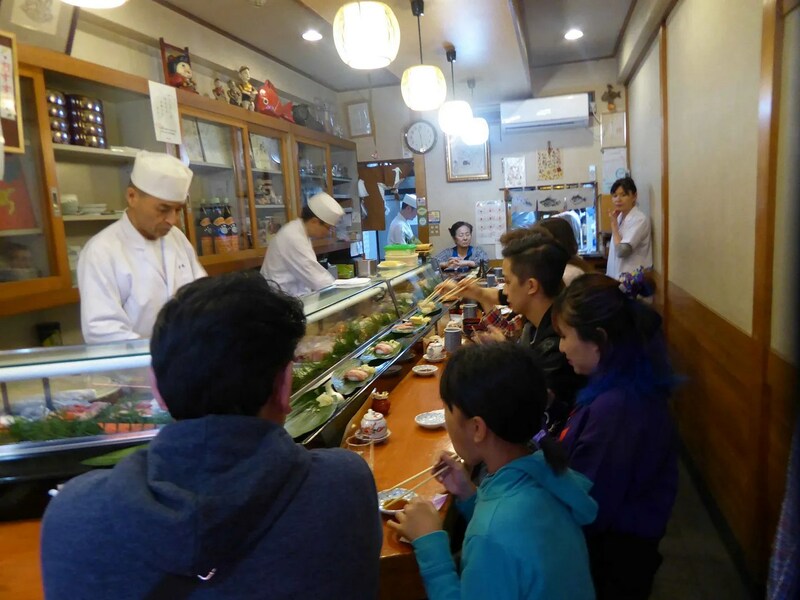 In fact, Midori has been rated to be one of the better sushi chains with higher quality dishes that do not break the bank. Midori falls in the good category of course. 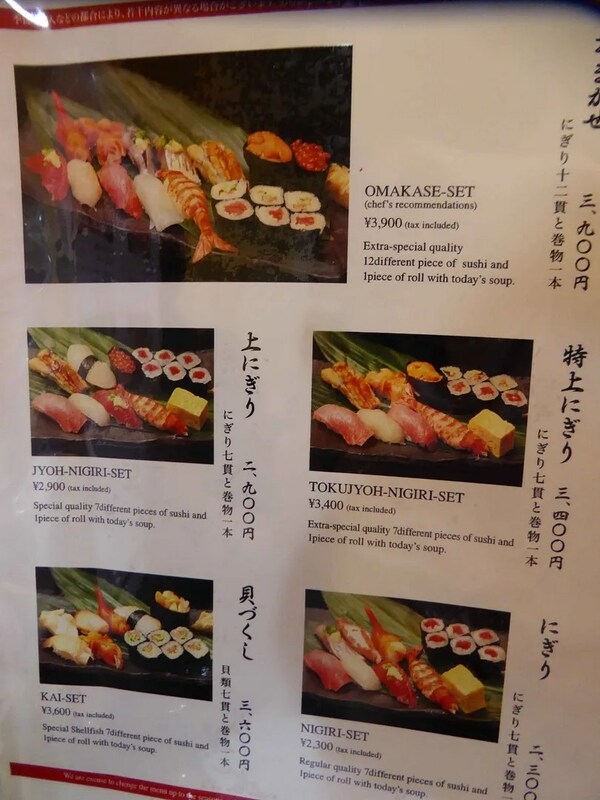 The sushi is familiar to me, I have seen most of them before and most importantly: The chef asked me if I wanted wasabi! 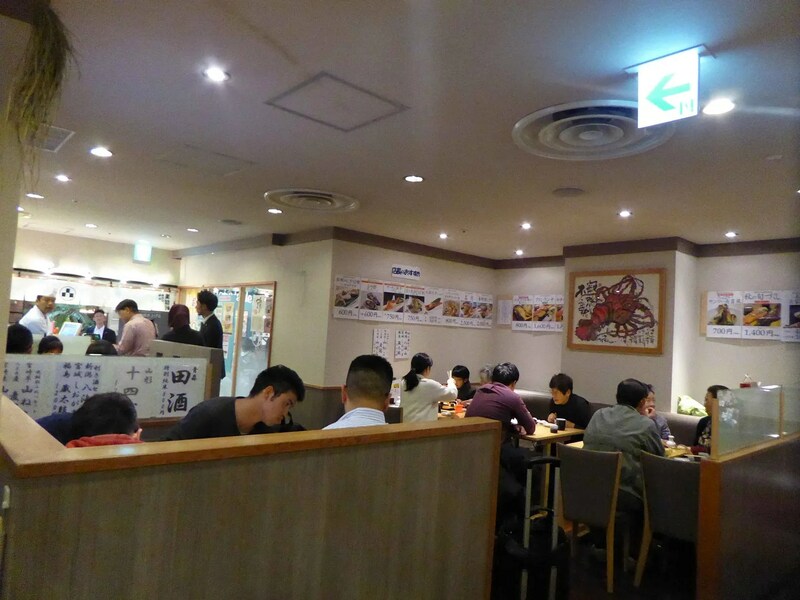 There are multiple Midori outlets throughout Tokyo. 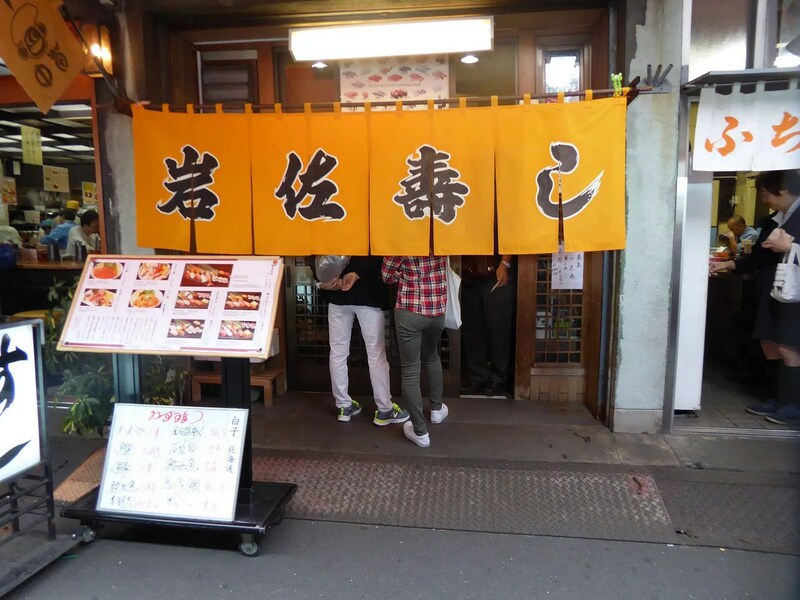 Venture into the more popular outlets and you’re probably going to wait 45 minutes or more. 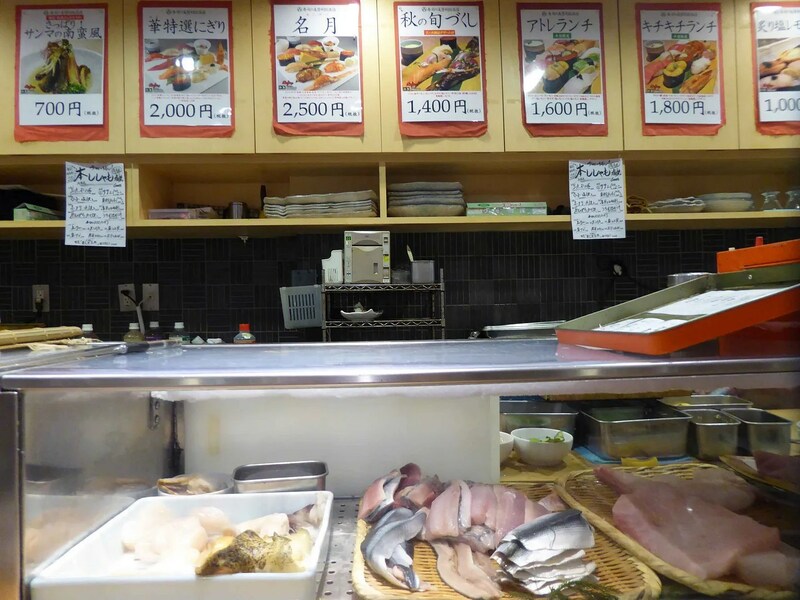 We were at the Kichijoji outlet at 7pm or so and waited about 20 minutes. 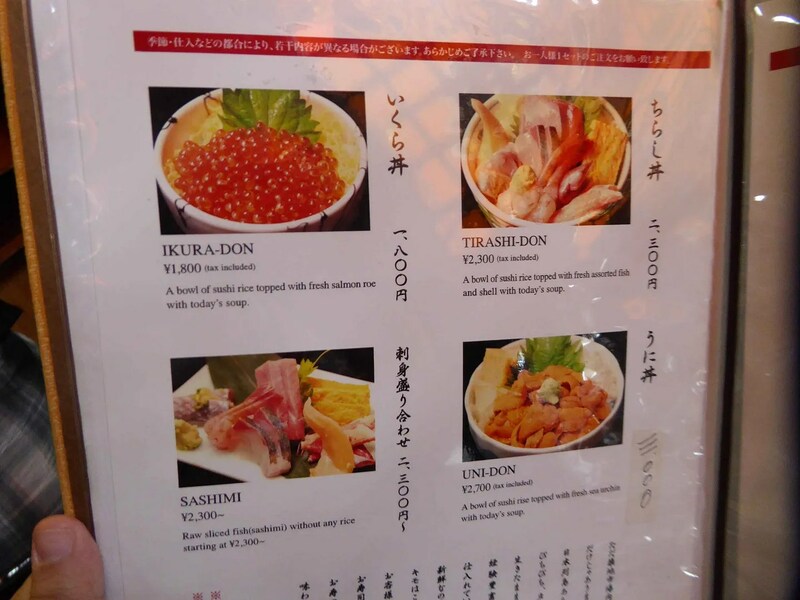 There was a more expensive option at 2,800Y but we were so full and satisfied with the 2,000Y option.